America is now paying attention to Buffalo as a standout for craft beer. 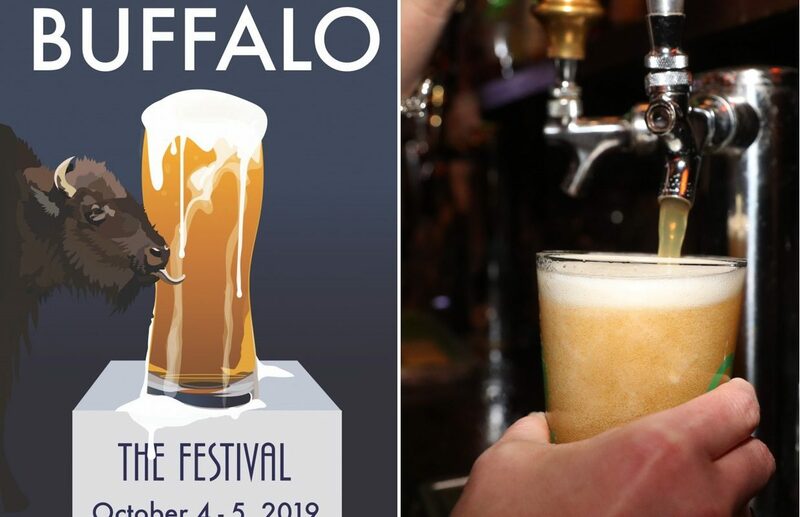 Shelton Brothers' The Festival, one of the premier beer events in America, has picked Buffalo as its destination for 2019. The event will be held Oct. 4 and 5 at a location to be determined. "In my opinion, this will be the biggest beer news for Buffalo to date," said Buffalo bar and brewery owner Mike Shatzel, who was instrumental in bringing The Festival to Buffalo. "The fest is certainly in the discussion for being the best festival in the USA and the fact it’s going to be in Buffalo hasn’t fully set in yet. I’ve been to every one except the one in [Los Angeles], and Buffalo should be extremely excited to drink this amazing assortment of beer offerings right in [its] backyard." Some of the most outstanding small-batch breweries across the globe accept the invite to The Festival; here's the beer list from last year's festival. Similar in concept to many Buffalo beer events, The Festival features a souvenir glass, samples at all participating brewers and a chance to pick the brains of some of the industry's finest. Back in 2014, LA Weekly wrote about how The Festival altered the landscape for beer in Los Angeles. Shelton Brothers Inc., a beer importer based in Massachusetts, has presented The Festival since 2012. They collaborate with event production company Rhizome Productions, from Tennessee. Cider and mead are also sampled at the event. The announcement of Buffalo as festival site comes shortly after two area breweries earned gold medals at the New York State Craft Beer Competition, which lent some validity to Buffalo as a craft beer city on the rise. The steady proliferation of quality breweries in the last five years has some wondering when the industry will reach saturation, but the quality hasn't seemed to be diluted by the quantity.